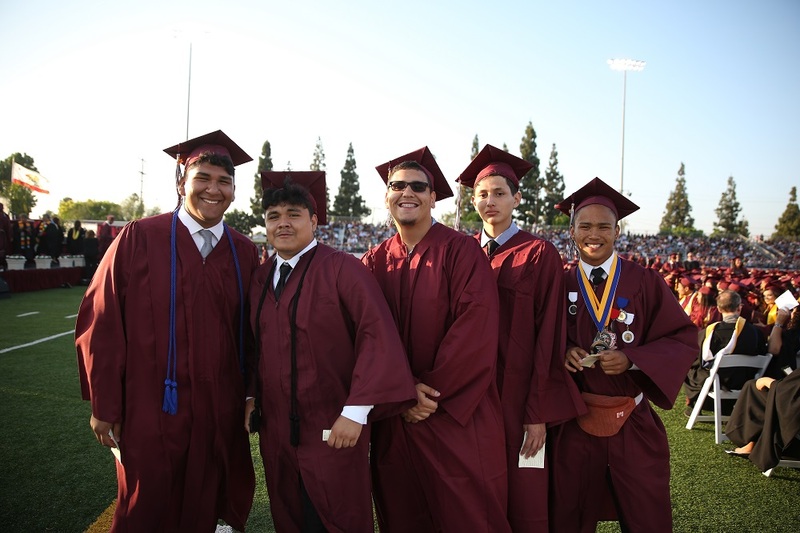 Paramount, CA – Paramount Unified School District has partnered with Compton College to create an Administration of Justice Early College Program for students, emphasizing the District’s key focus of creating college and career ready graduates. 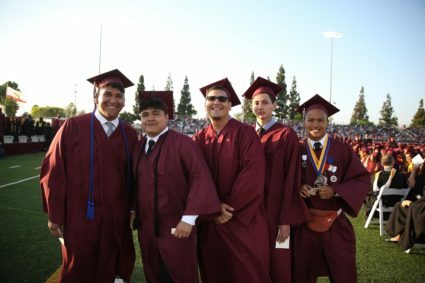 Paramount Unified students who participate in the program will have the opportunity to earn their Associates Degree for Transfer in Administration of Justice while earning credits for a high school diploma at the same time. The program will begin in summer 2019 with a cohort of up to 30 ninth-grade students. Potential careers available with an Administration of Justice degree include police officer, crime scene investigator, detective and probation officer. The degree is transferable to the California State University System, many Historically Black Colleges and Universities, and private colleges and universities. A high school counselor will provide regular support to Early College students. Compton College will also provide support with additional counseling services, academic advisement and tutoring. 040819_PARAMOUNT_COLLEGE1: Paramount Unified students will have the opportunity to earn their Associates Degree for Transfer in Administration of Justice while earning credits for a high school diploma through the District’s new Early College program. 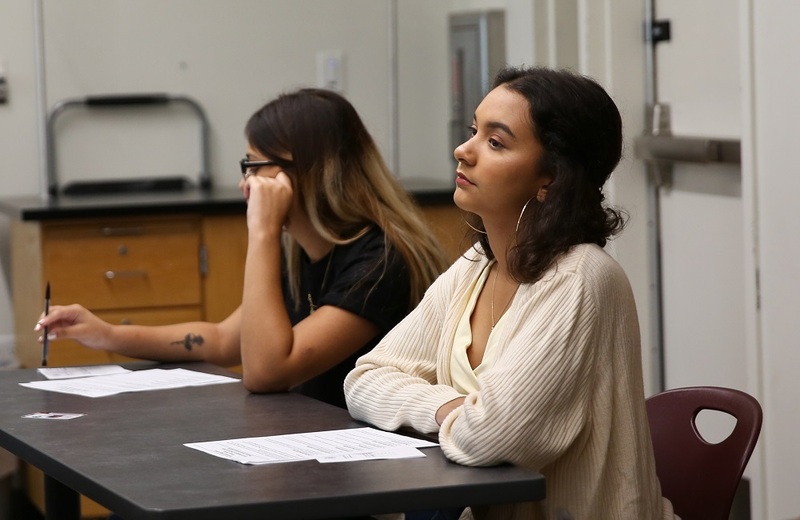 040819_PARAMOUNT_COLLEGE2: The District’s new Administration of Justice Early College Program will begin in summer 2019 and give students a path to success in college and career.